I.VA.CO. has recently obtained the Conformity Examination Certificated related to the Machinery Directive 2006/42/CE issued by Bureau Veritas. 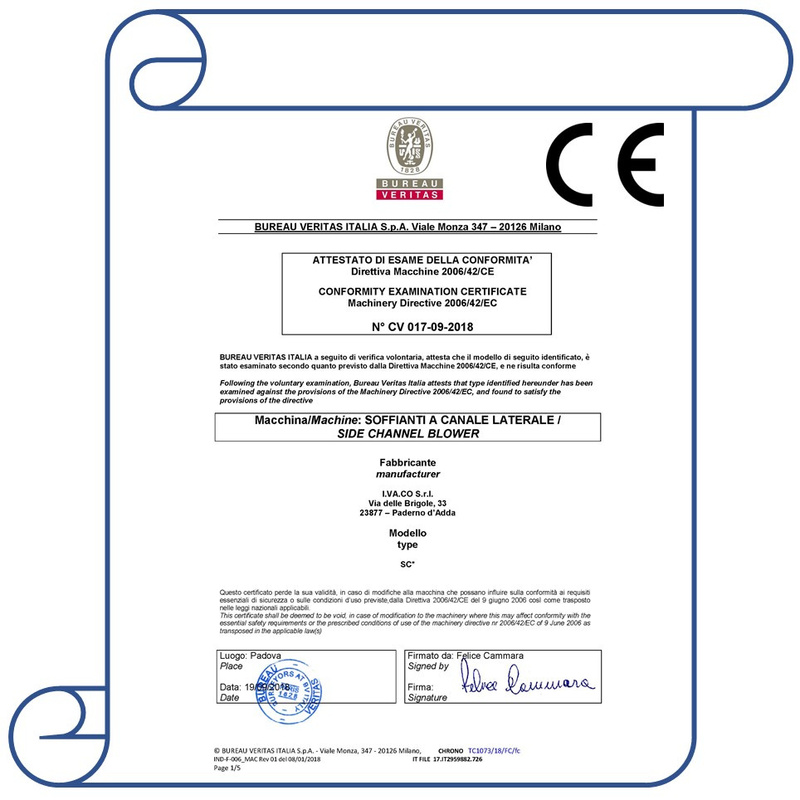 This certification attests that our products have been tested according to the provisions of the above-mentioned Directive and they comply with it.